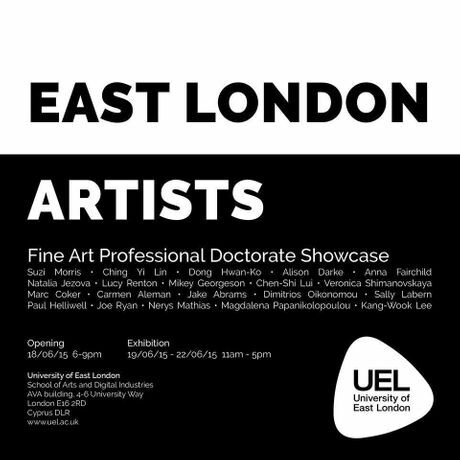 Professional Doctorate in Fine Art Showcase at the University of East London. This showcase features painting, printmaking, sculpture, photography, installation and performance work by students studying and approaching completion of the Professional Doctorate in Fine Art at the University of East London. ART OPENING: Professional Doctorate in Fine Art Showcase at the University of East London.